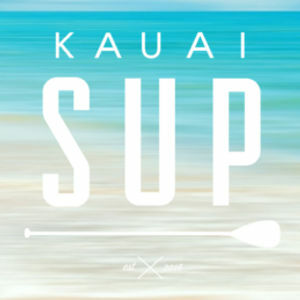 When we talk about paddle boarding in kauai, safety is indeed one of the hottest topics to discuss. 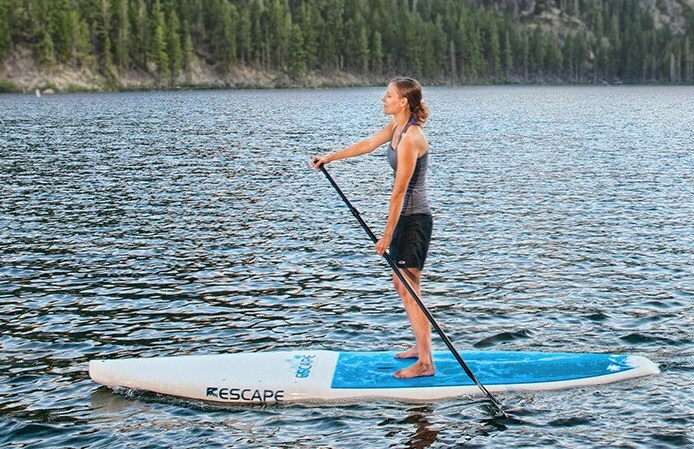 Whether you are a beginner or have tried Sup for sometimes, safety always comes as a top priority. The rule no.1 and most crucial safety measure are never let go of your paddle. Your paddle is your life. It can make a huge difference if you can’t control your paddle. It is your break, your guidance, your accelerator, as well as your third leg. Indeed, your feet are still not enough. That’s why you need a paddle. Whether you are paddling for surfing, racing, yoga, refreshing with your puppy, your paddle is the most crucial tool. It is your best buddy in safety niche. So, never let go of your paddle. 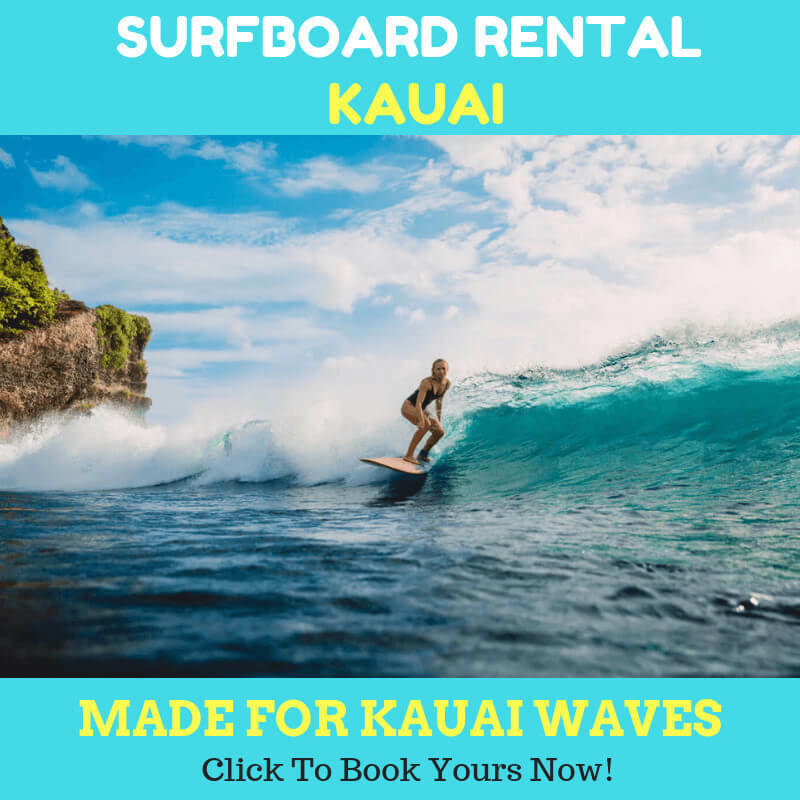 Here are few tips you need to consider when paddle boarding in kauai. Depending on the waves you are facing against. When they attack you, your instinct may tell you to drop everything and cover your body to avoid any impact. Well, it is true. Only the part “drop everything” needs to be fixed. When you lost your paddle, you will lose balance and everything you need to stay on board. You need to remind yourself about the paddle existence so that you will be able to handle many kinds of waves later. Practice indeed makes better. Practice this routinely until holding paddle becomes your second nature. The next tip is to stay calm. Panic or anxiety will bring you down for sure. The key to staying on board is to remain calm through different situations. Remaining calm will differ between life and death. Well in worst case, your very last option is to hold your paddle or let it go. It is important to locate the comfort zone. Don’t ever paddle around the strange area which you never visited before. Find your best place and focus on your task. Hold onto your paddle well. Stay calm and let you blend with the chaos. Take a deep breath, and take your time to train this. Your paddle in hand will be safe. If you lose the paddle, again, the key here is to stay calm. If you are apart from your paddle, you can swim for it. Chase it down with perfect peace of mind. And yes, you must be proficient in some swimming styles. Breaststroke and Freestyle are recommended to be used in certain situations. When rough water is coming, your swimming skill will be tested. 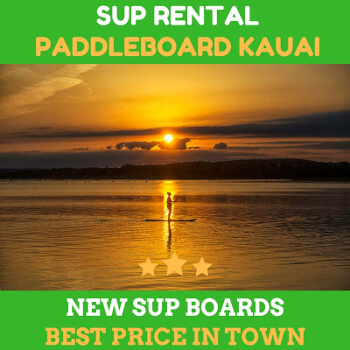 When you stick to your paddle, paddle boarding in kauai will be just fine and fun.